Audi A7 Running Costs, MPG, Economy, Reliability, Safety | What Car? 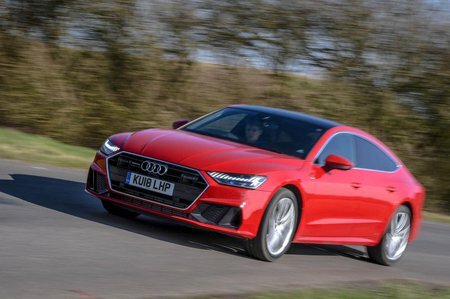 Although the costs vary depending on which engine you go for, generally speaking the A7 carries a higher list price than the equivalent BMW 6 Series Gran Turismo but undercuts the Mercedes-Benz CLS. The same order is true if you are looking to buy on a PCP finance deal, but the A7 tends to be the priciest of the three cars to lease. The petrol engine offers the cheapest company car tax in the range, so if you don't do many miles it's one to think about. However, if you'll be pounding the motorways often, the vastly superior fuel consumption of the diesel will doubtless serve you better. In both cases, stick to Sport trim and the smallest wheels possible for the lowest CO2 emissions. In entry-level Sport trim, the A7 is already very well equipped. 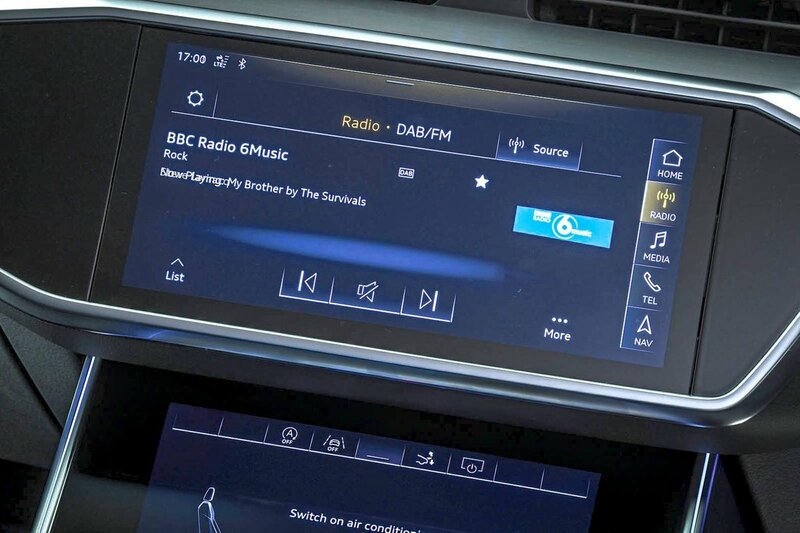 Full LED headlights, 19in alloy wheels, front and rear parking sensors with a reversing camera, cruise control, electric leather seats, sat-nav, a DAB radio, Bluetooth, Apple CarPlay and Android Auto smartphone mirroring and a powered tailgate are all included. 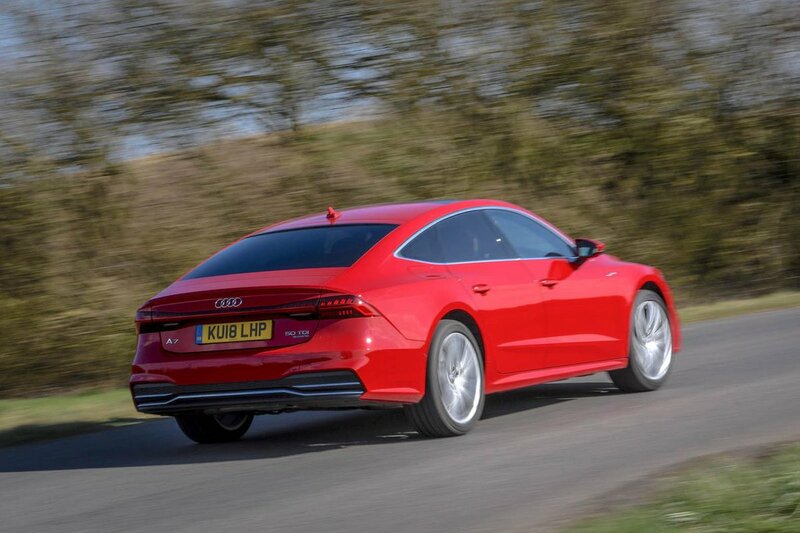 As yet the A7 hasn't been tested by Euro NCAP, but we know it gets automatic emergency braking as standard, as well as lane departure assist, but blindspot monitoring and traffic sign recognition are extras.